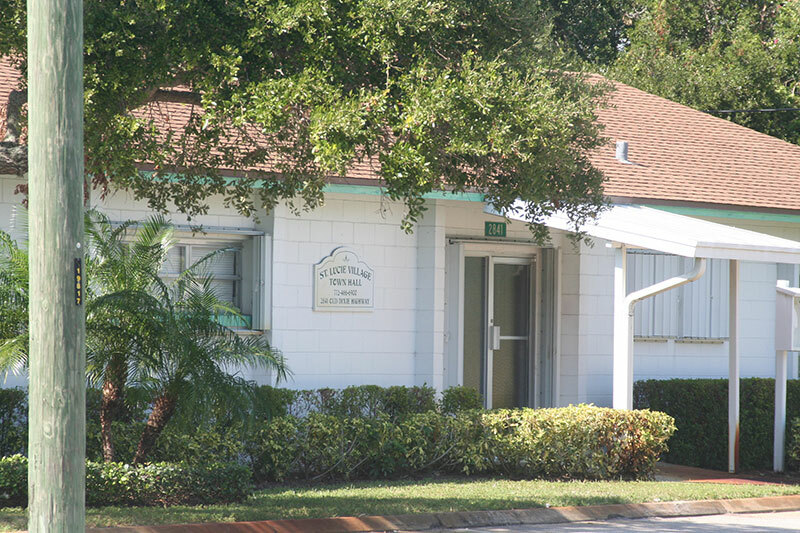 The Town of St. Lucie Village was incorporated in 1961 by citizens seeking to establish local control over land use in their community. The Village is a small town with a population of approximately of 600, that was first settled in 1843. 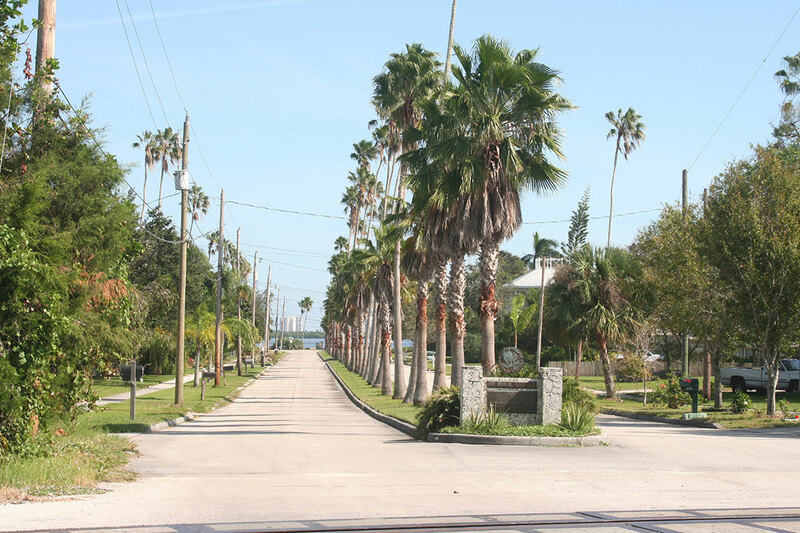 The oldest part of the Village is a National Register Historic District with 33 contributing homes and structures. The oldest home in the Village was built in 1875. 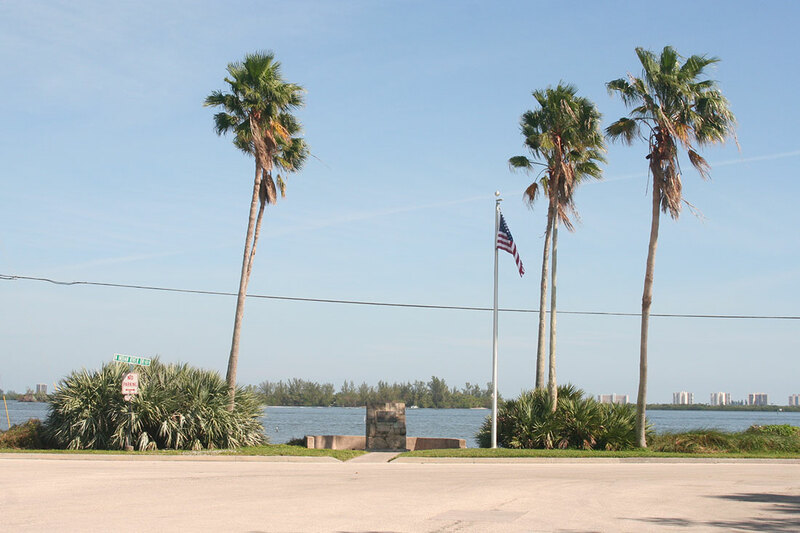 St. Lucie Village is located in St. Lucie County on the east coast of Florida. 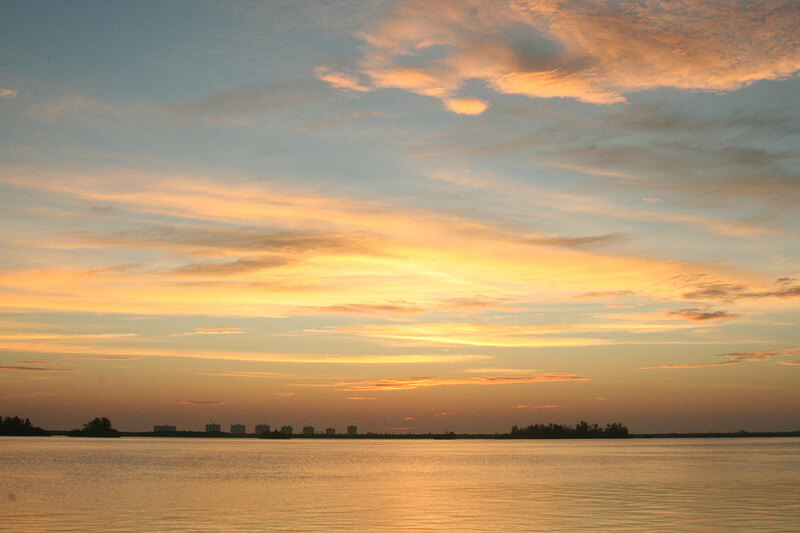 Its 2.6-mile length runs north-south between U.S. Highway I and the Indian River lagoon. 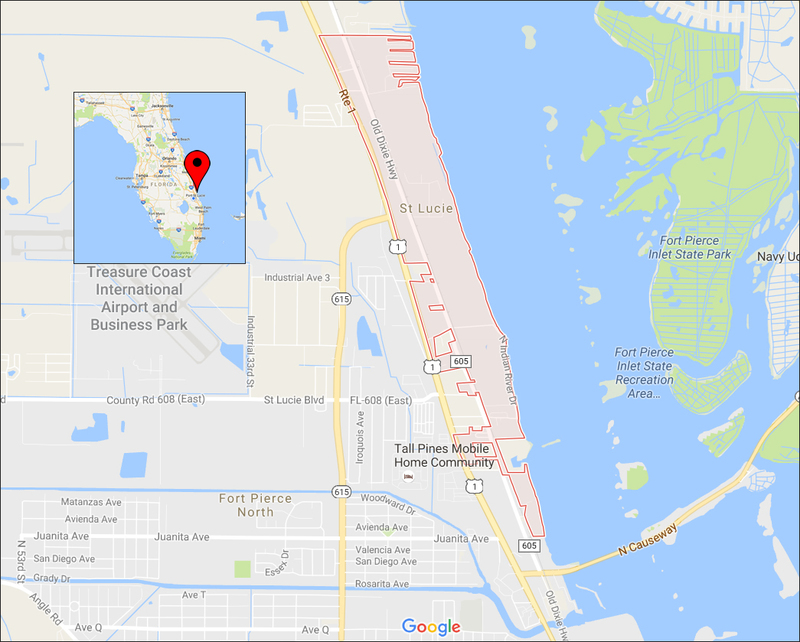 That length is bisected by the Florida East Coast Railway and Old Dixie Highway (State Road 605). The Village's predominant land use is single-family residential. 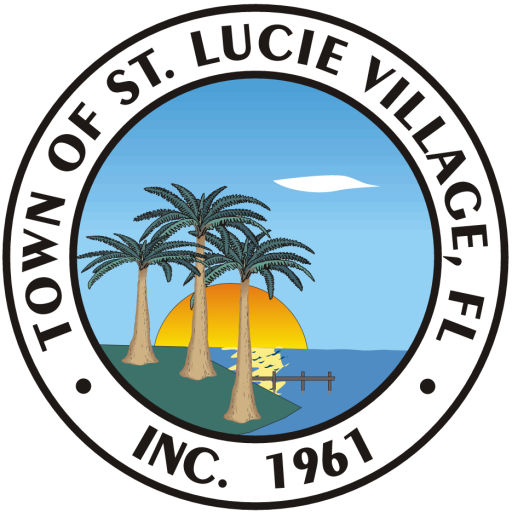 St. Lucie Village endorses the efforts of the Treasure Coast Regional League of Cities to promote Home Rule and educate the citizenry on Home Rule. More information can be obtained via TCRLC web site.